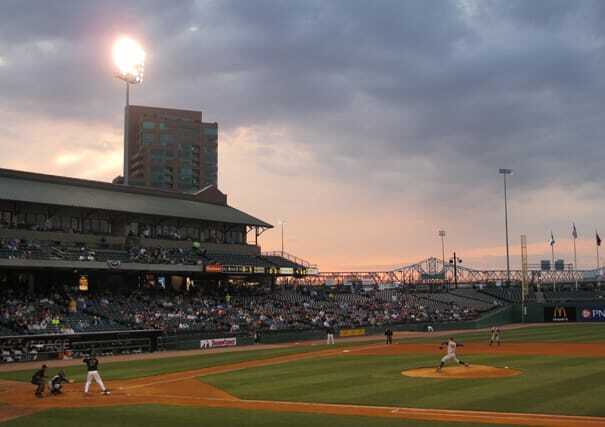 The home of the Cincinnati Reds' Triple A affiliate is a cozy downtown stadium—just down the street from the factory that makes its namesakes!—that incorporates part of an existing train shed into its design. It's also got a Wrigley-esque brick outfield wall, and a Fenway-like wall in left field. But are you going for the history and big-league mimicry...or for the Tuesday and Thursday night beer specials?